Latest News > We are up and running! was a town in Bessarabia on the border of Romania, located just 10 miles ENE, across the Prut River from the large city of Iasi, Romania. 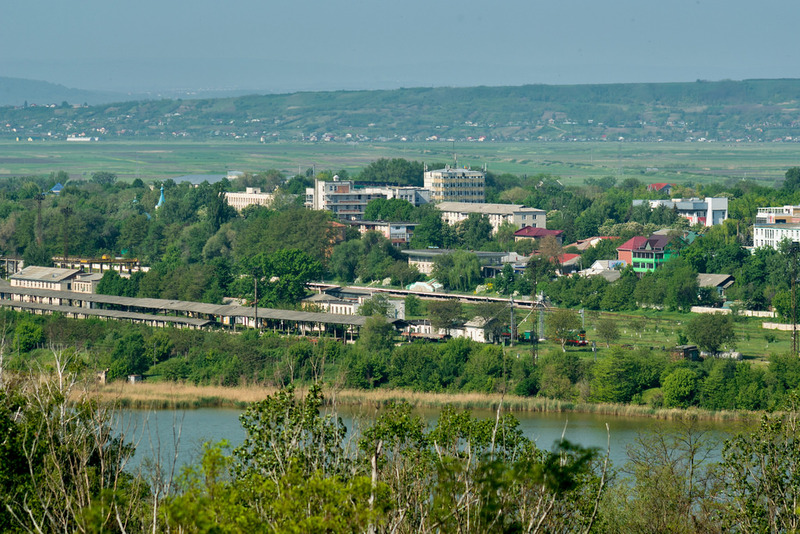 In 1900, there were 997 Jews in Ungheni, out of a total population of over 1,600.